To subscribe to our blog (no e-mail necessary), right-click on the orange RSS button (see bottom buttons to the left) and then paste the URL into your RSS reader. Or click on the My Yahoo! button or My MSN button if you prefer to read my blog updates there. If you are not sure what RSS and blogging is all about, click on the "What's an RSS Feed?" link (also bottom left margin). Once you start, you will be amazed at what RSS can do. Enjoy... this is fun! 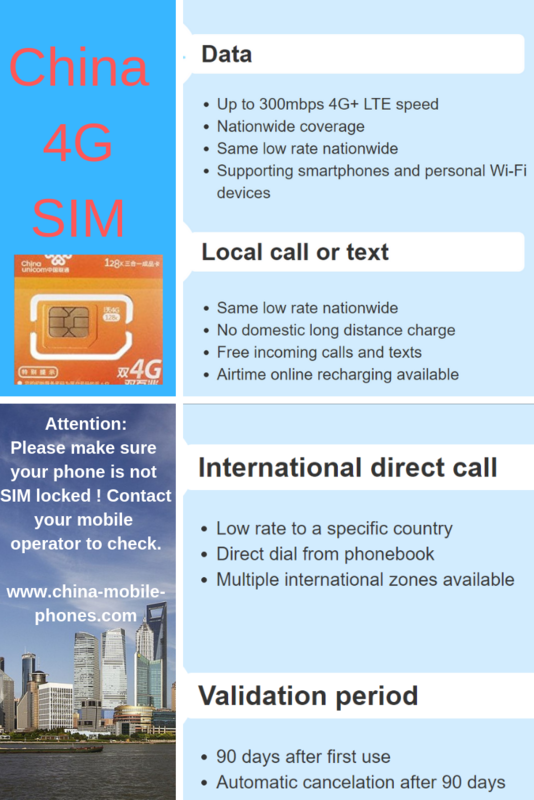 Continue reading "China Mobile User Guide and Call Guide"
Continue reading "VPN for China Visit"
Continue reading "China 4G SIM card with international 4G standard FDD-LTE network"
Taiwan Data SIM Card with unlimited 4G LTE high speed data plan, free incoiming calls and more. 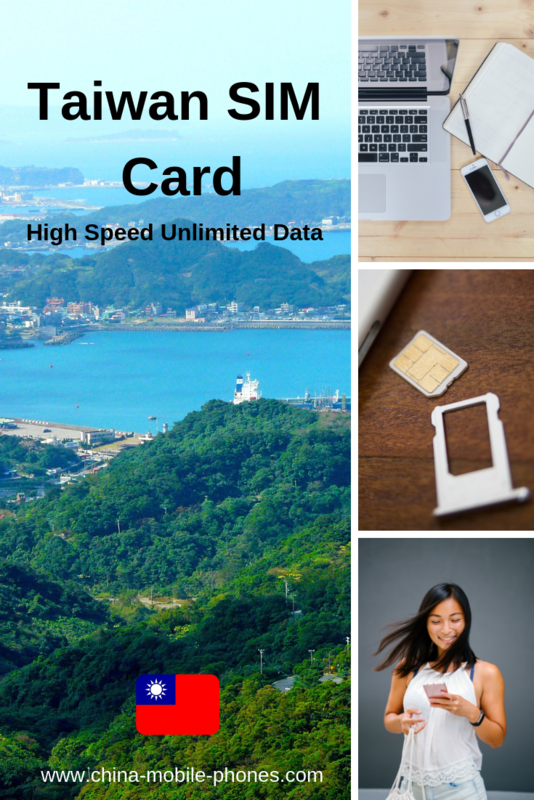 Continue reading "Taiwan Data SIM Card"
How does a prepaid SIM work in your unlocked phone and what phone are compatible for using in China. 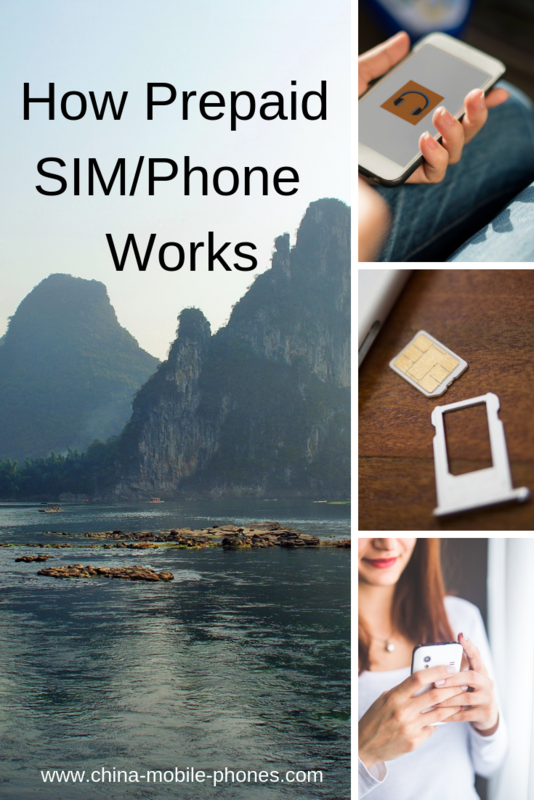 Continue reading "How Prepaid SIM Works"